Apart from the picturesque old town and excellent eating venues, Gdansk is home to a top-class selection of interactive museums. 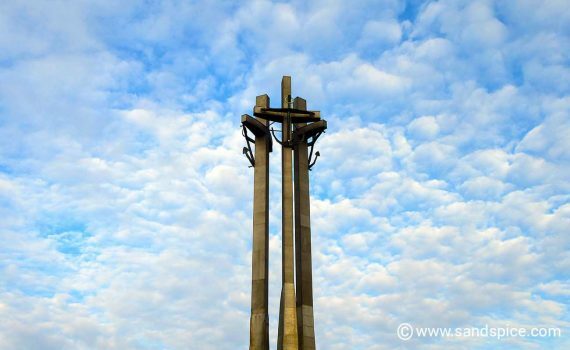 You’ll need at least 3 days to do justice to these as well as the other Gdansk Poland activities on offer. 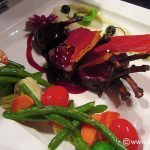 Staying at the Liberum hotel in the heart of the old town, we were well-located for visiting the top attractions on our agenda. 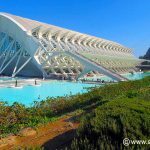 With 4 full days ahead of us, we were planning to visit the World War 2 Museum, the European Solidarity Center and the Maritime Museum. If there was time, we also had our eyes on a tiny 7D & Virtual Reality kino, and a few pubs to keep us well hydrated. We wouldn’t have time to get bored. The Museum of the Second World War is located about a 20-minute walk north-east of the Old Town. The officially-recommended time required to visit this World War 2 museum is 3 hours. In actual fact you’ll need at least 5 hours (and ideally longer) to absorb most of what the museum has to offer. The reception area is large and spacious, and there are easy-to-follow routes through a series of World War 2 themed areas. The museum houses a huge collection of photos, artefacts and film footage from the 2nd world war. In addition, there are impressive state-of-the-art audio and visuals. 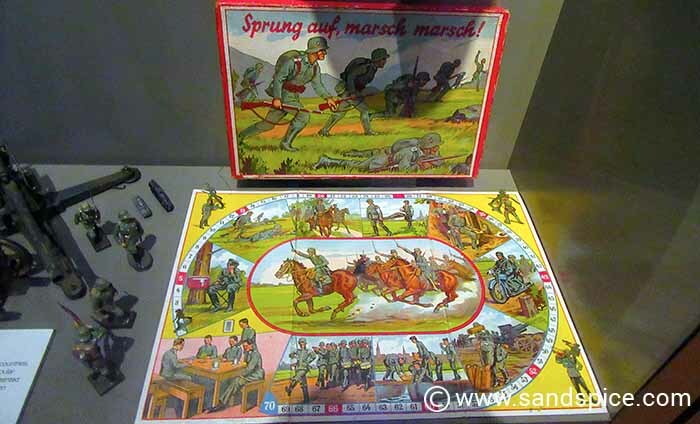 These include interactive screens which allow you to research specific aspects of the war and view photos and documents from a huge digital filing system. The outside of the building itself is impressive enough, but inside you are treated to a masterpiece of an exhibition which allows you to follow the course of the war in all its different theaters. You travel from the invasion of Poland, through the Battle of Britain, war on the Western and Eastern Fronts, and the war in the Pacific. Everywhere you look there are photos and film projected onto huge screens. There are also some fascinating life-sized sets that you can walk through, such as the huge set of a bombed-out Berlin Street, complete with a Russian T-34 tank. The emphasis is as much on the human suffering of the 2nd World War as on the political and tactical aspects. The story of the war is told without bias, sparing no nation from blame for the greatest human tragedy ever recorded. Everything is beautifully arranged and depicted, and presented with obvious care and attention. The haunting images you see here will stay with you long after you have left Poland. Tickets to the Museum of the Second World War cost 23 zł (€6), but there is free admission on Tuesdays. As with most other museums in the city, it is closed on Mondays. 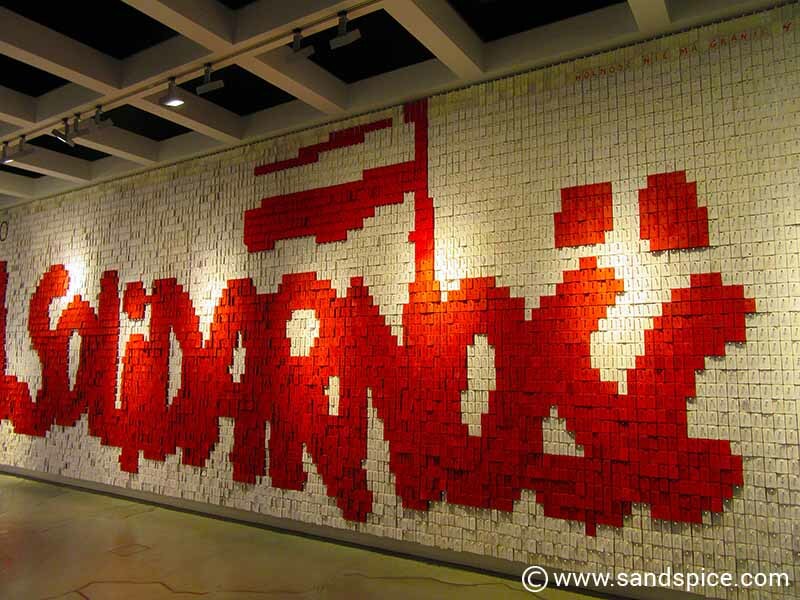 The European Solidarity Centre is a museum and library devoted to the history of Solidarność, the Polish trade union and civil resistance movement, and other opposition movements of Communist Eastern Europe. This movement was publicized internationally during the seventies and eighties, and ended up making Lech Wałęsa a national hero and eventually President of Poland. There are some memorable set-pieces in the museum, such as a reconstructed typical Polish-Soviet living room from the era, and the massive red and white Memorial Wall of messages, to which you are invited to contribute. Tickets to the European Solidarity Centre cost 20 zł (€5). This is one of the few places in Gdansk that is open on Mondays (and the rest of the week apart from Tuesdays). 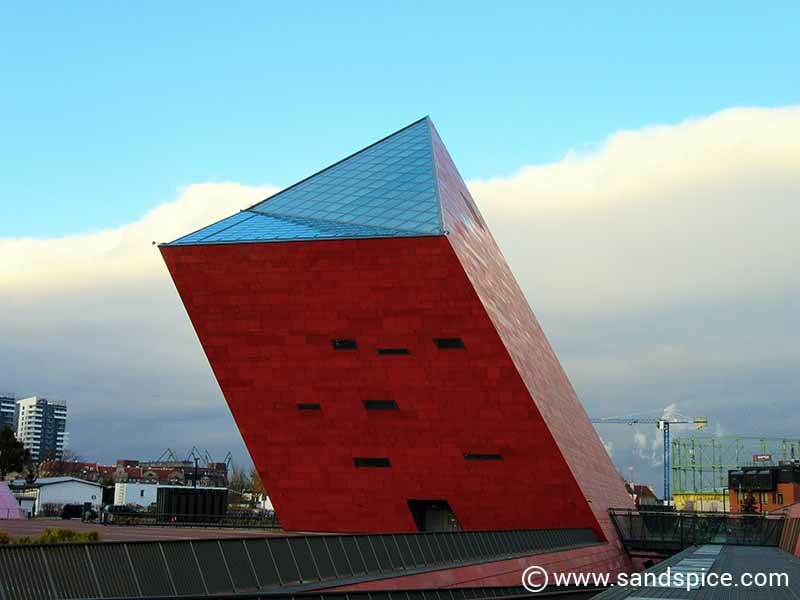 The Gdansk Maritime Museum actually comprises 4 separate areas: The Granaries on Ołowianka Island, the Soldek ship-museum, the Crane and the Maritime Culture Center. On our visit, we only had time for the Granaries (the main attraction). Our Granaries tour was quite a pleasant surprise. It starts off very low-key, with an introduction to the earliest recorded boat-building activities in the Baltic. 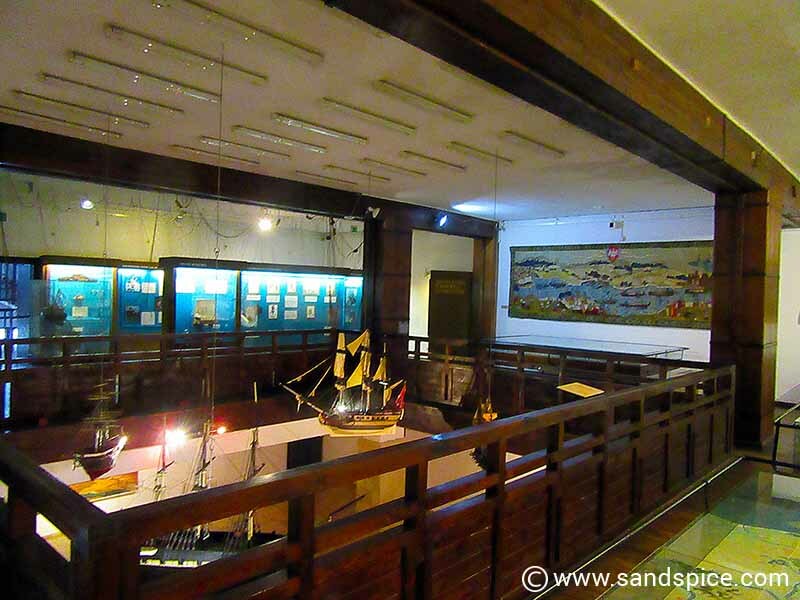 However the tour quickly gains pace as you pass from room to room, tracing the history of maritime events and the development of ship-building through Medieval times to the present. There are a lot of sensor-activated displays which come to life as you wander into proximity. This is a really good way of keeping visitors alert and engaged. The museum also features interactive set-piece displays, such as the recreation of a cannon deck on an 18th-century galleon. This set includes a full-sized interactive cannon that you can ‘fire’ by lighting a fuse (cleverly adapted with sensors and digital technology). All great fun! Tickets to the Granaries cost 11 zł (€3). It is closed on Mondays. 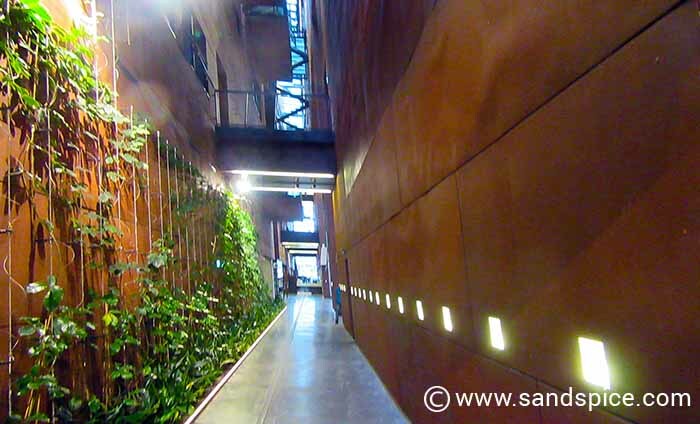 As impressive as they are, a trip to Gdansk doesn’t have to be all about the museums. For a change of tempo we decided to try out something completely different. The Kino 7D Max is a tiny establishment located close to the Brama Wyżynna Gate. 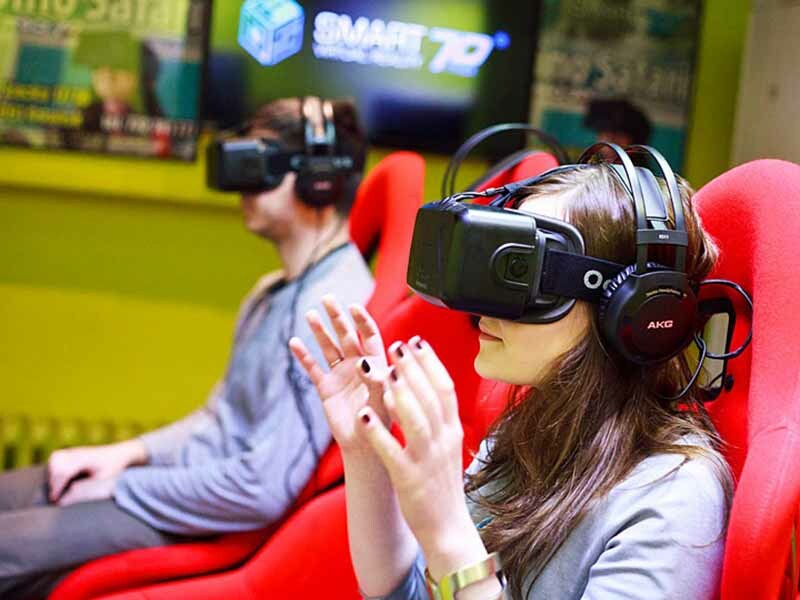 They offer two types of entertainment: Virtual Reality and 7D Cinema. We first tried the 7D cinema. From a selection of a dozen or so 7D film genres we chose the highly-recommended Pirate romp. We had the small 12-seat kino to ourselves. Since this was to be a 7D feet-off-the-ground experience, we were strapped into our seats before donning our 3D glasses. The movie lasted just 12 minutes, although it felt like a lot longer. We we literally lifted off our feet, shaken and prodded. Wind and water droplets were blown into our faces at synchonized moments. Thoroughly enjoyable for just 18 zł (€4.50).per person. Zobacz trailer filmu Piraci 3D! Ta niesamowita przygoda to zupełnie nowe wrażenia w siedniu wymiarach! Oprócz okularów 3D doświadczysz tu dodatkowych efektów takich jak wiatr, zapach, ruchy fotela czy kropelki wody – wszystko dopasowane tak, aby przenieść Cię w tajemniczy świat pirackiego statku!Film dostępny w Kino 7D Max w całej Polsce. For a truly immersive experience however we returned the following day to try out their Virtual Reality headsets and seats. This time we donned headphones and VR headsets before being strapped into seats in the front of the kino. We’d chosen an adaptation of the horror classic Afterlife. The story involves a trip around a demonic lunatic asylum. Again it was just 12 minutes long but this time it really felt real. Hats off to the game designers for some truly horrific thrills … and spills (literally!). 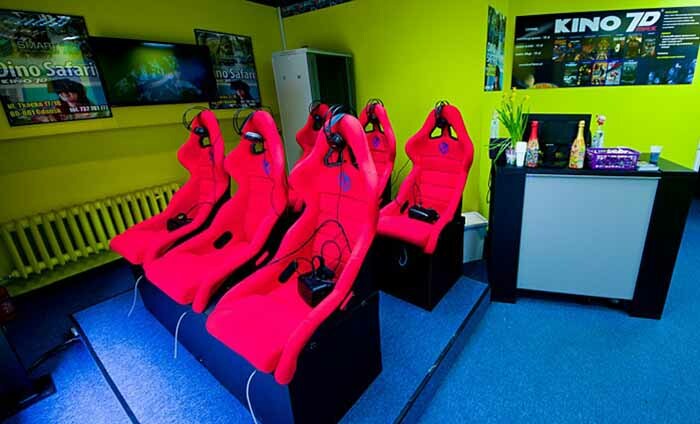 Our Oculus VR experience cost 22 zł (€5.50).per person. After a trip to the cinema, there’s nothing like a good pub. We tried 2 pubs in Gdansk. 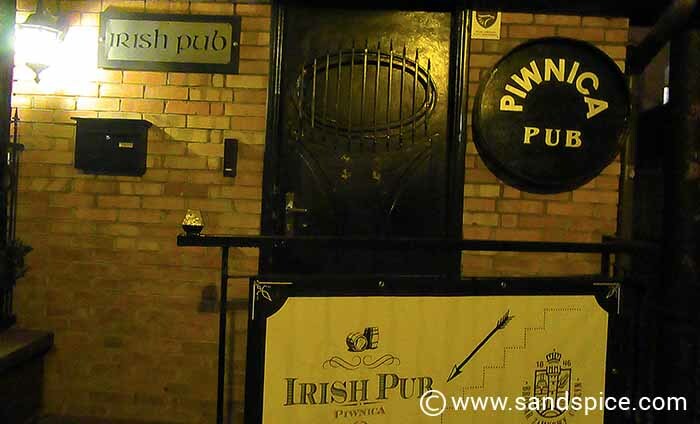 The Piwnica – a self-styled Irish pub near the Brama Wyżynna and the Bruderschaft pub close to the Liberum hotel. 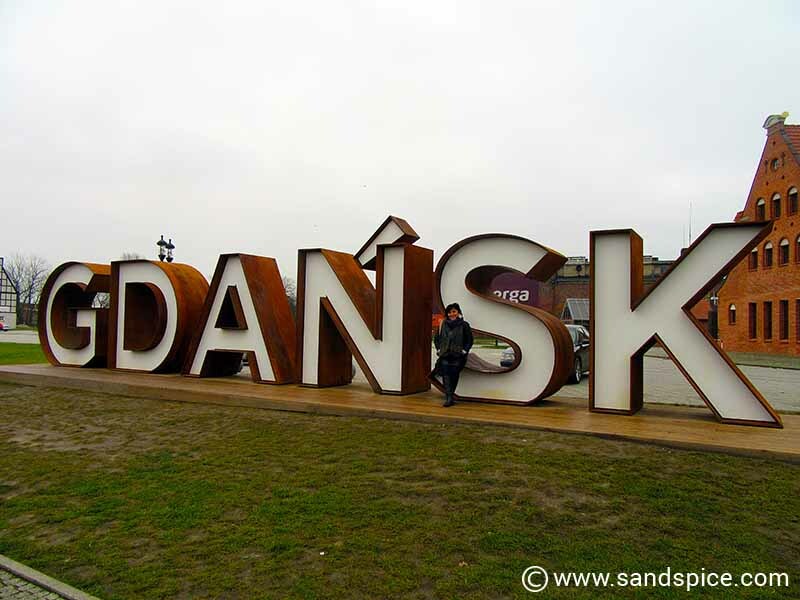 Gdansk Poland Activities – The Pubs! Both are cavern-like underground converted bomb shelters with some quite unusual local beers on draft, and often live music. On Mondays, apart from the European Solidarity Centre, most of the museums in Gdansk are closed. So on a cold Monday in winter your best bet is to find a cozy bar where you can sample some excellent Polish beers. So how did our planned budget of €250 per person measure up after 4 days in Gdansk? This works out at €300 per person, which is a bit more than we’d budgeted. Bear in mind however that we didn’t scrimp on location or food quality. 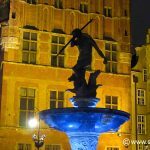 Gdansk is a fascinating and historically-rich city to visit, and we wouldn’t hesitate to do it all over again.